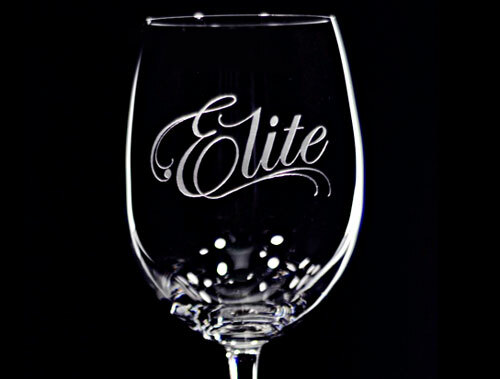 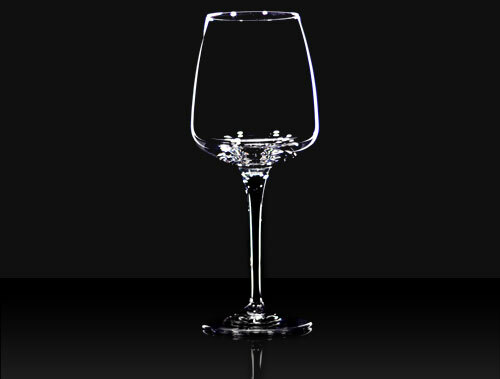 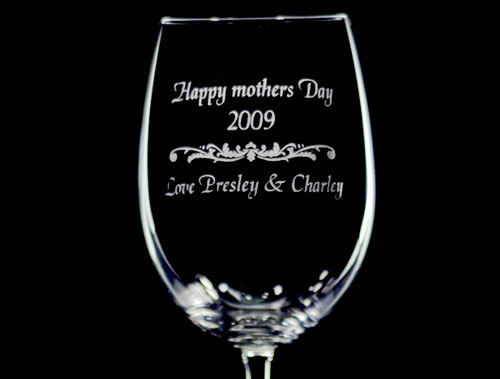 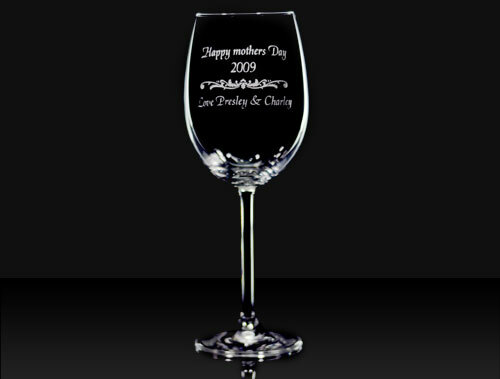 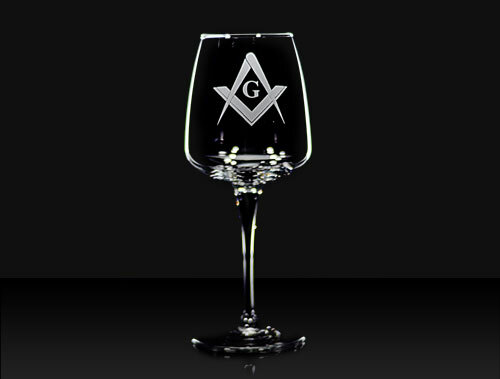 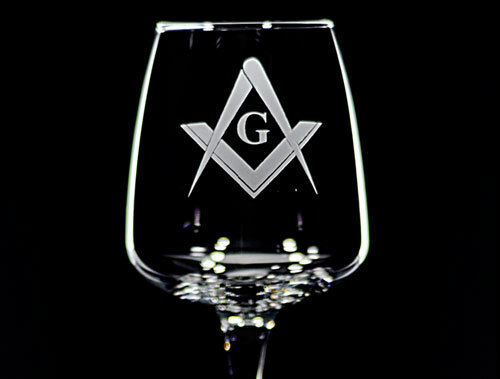 Wine glasses can be supplied plain or printed with your own personal message or logo. 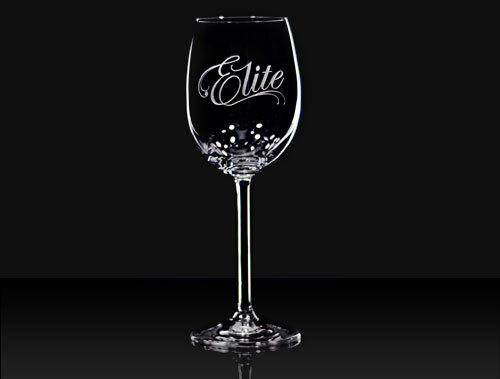 Perfect for the hospitality industry or special function we can deliver on any size order with no minimum. 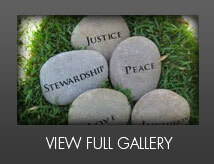 Contact our consultant to discuss your individual needs today. 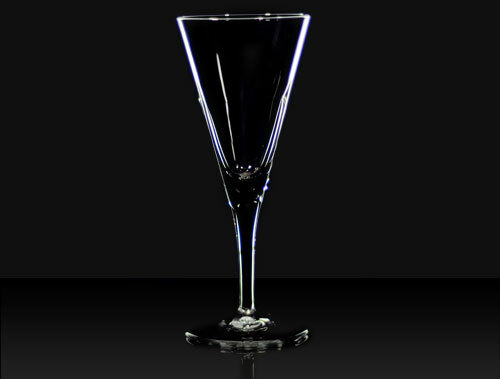 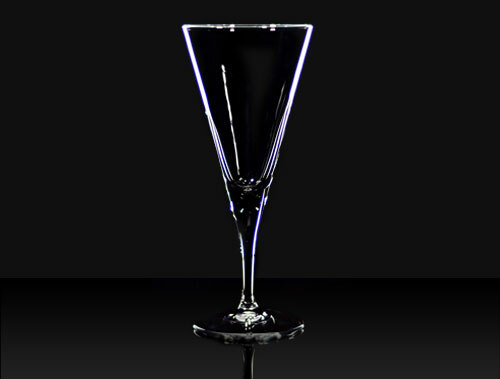 We stock primarily Ypsilon and Aurum glassware which high quality, affordable and great for printing.